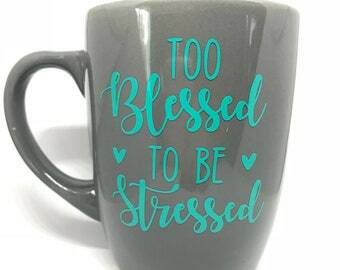 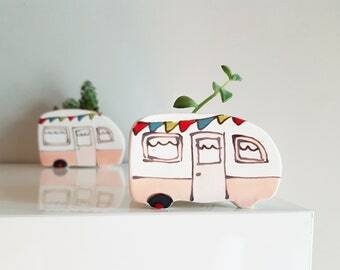 Too Blessed To Be Stressed mug. 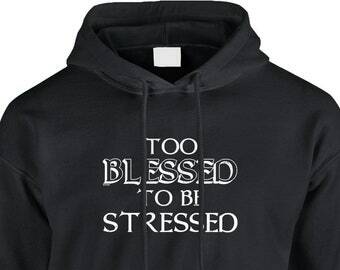 Too stressed to be blessed sweater. Skeleton skull sweatshirt. 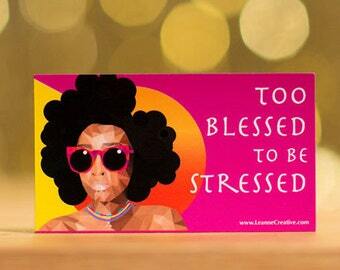 Too blessed to be stressed crewneck. 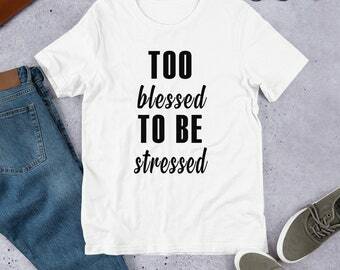 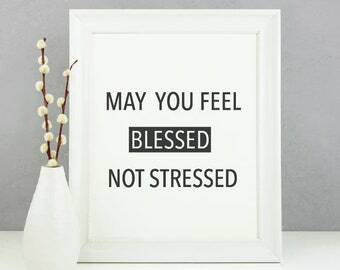 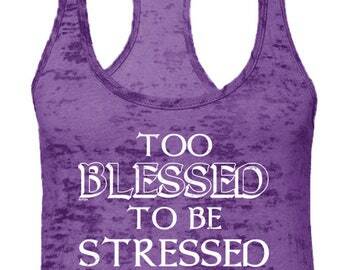 Too stressed to be blessed t-shirt. 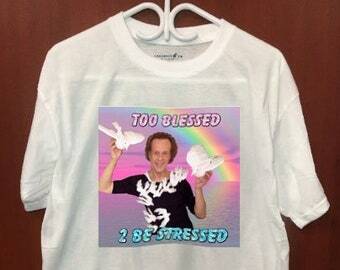 Skeleton tee. 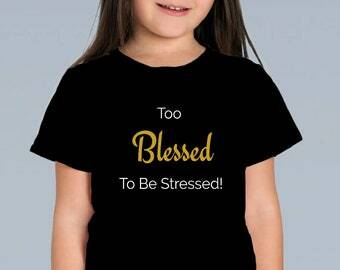 Too blessed to be stressed parody shirt.